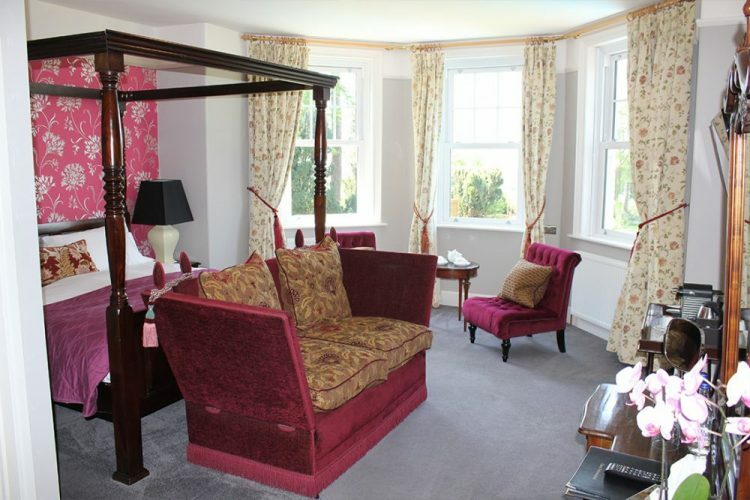 The “Austen Suite” is named after the novelist Jane Austen who visited Lyme Regis on more than one occasion in the early 19th century and based her novel Persuasion there. 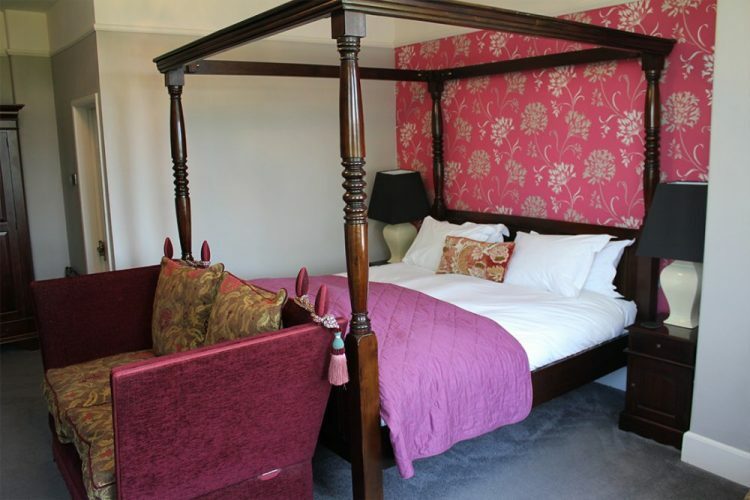 It is a spacious first floor room with a luxurious super king size four poster bed, sofa and extensive westerly views over countryside to the sea. 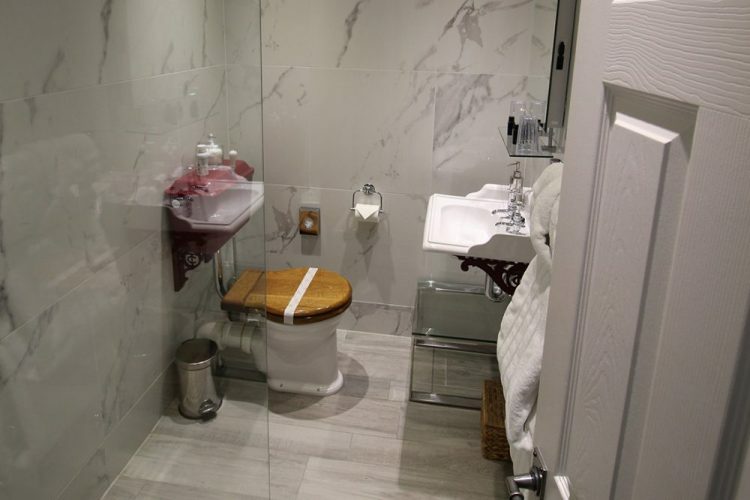 The Austen Suite has an en suite wet room which is also fitted with Thomas Crapper sanitary ware. 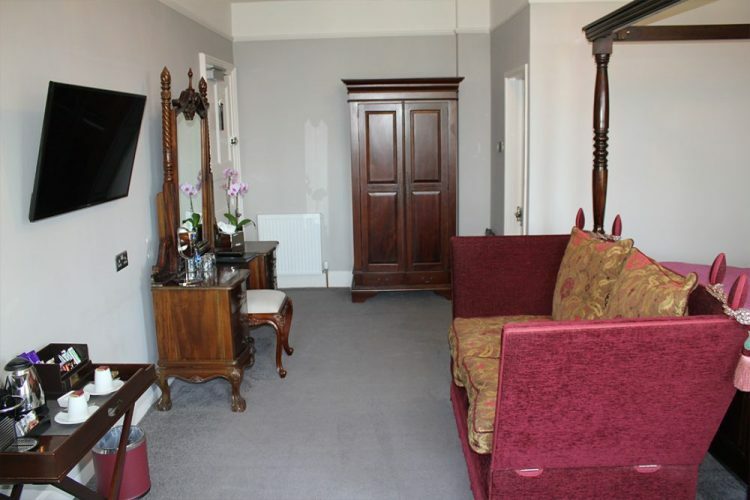 "The bed was so comfortable and the breakfasts were very enjoyable, and we hope to stay again." 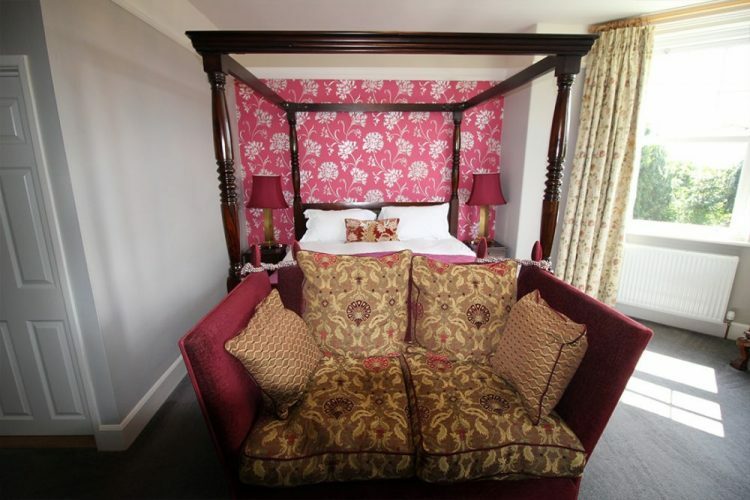 "Excellent stay. 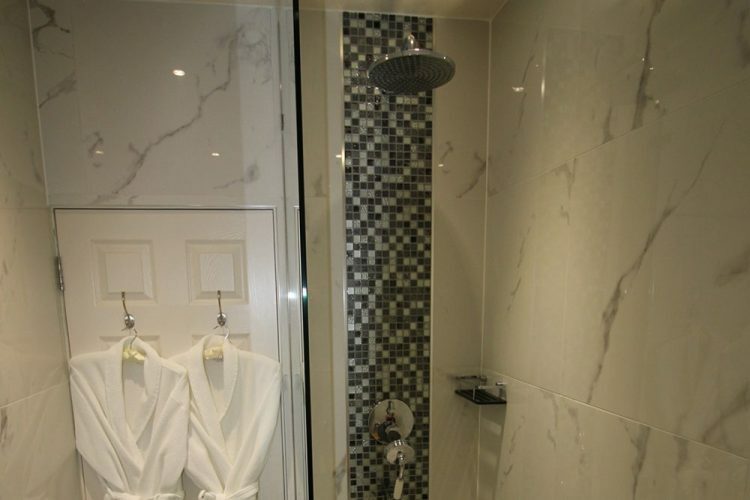 Very clean, comfortable, smart rooms. very friendly service from owner Neil. Highly recommended."